Your fairy princess will be hand-painted just for you, so be sure to make your choices below for hair color, style, length and skin color. 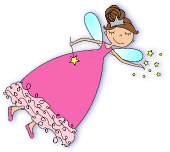 To see photos of available fairies, see “hand-painted fairy choices” on the home page. 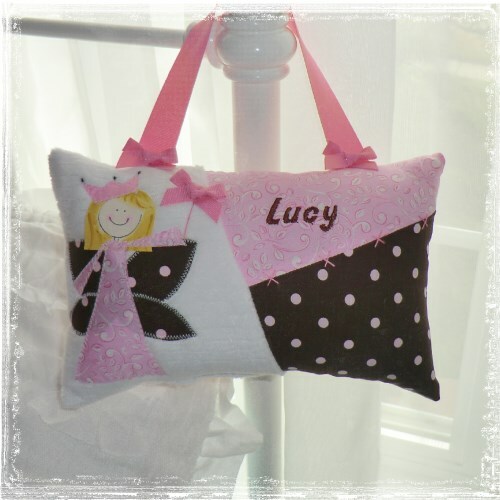 All tooth fairy pillows include a tooth fairy poem, baggie to hold tooth and a tooth fairy story with tooth chart for record keeping on the back.